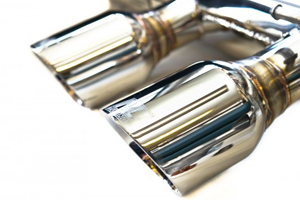 NL Tuning has the exhaust system for VW and Audi. Featuring stainless steel cat-back exhaust systems, as well as, full 3" turbo-back systems. 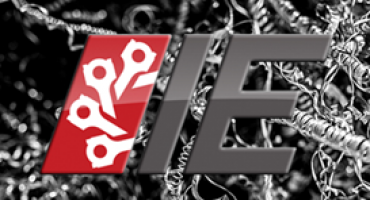 Take your VW or Audi to the "Next Level" with the industries highest quality sounding systems. 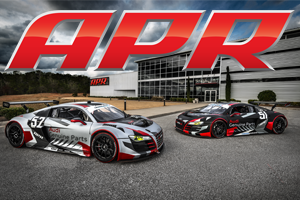 NL Tuning is the region's most experienced APR Authorized Distributor, & has been providing sales & installation on the full APR Product Line for over 10 years. Whether you need something as simple as an intake, to a big turbo/supercharger kit. 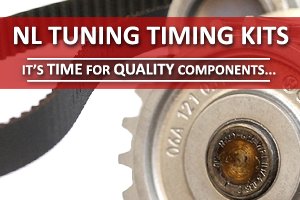 One of the MOST important service for your VW/Audi would be the engine's timing components. Over the years, we have done our best to offer our customers the best priced parts and service, while retaining the best quality of components. As a bottom line, saving a few dollars but sacrificing quality on such vital components is not anywhere close to being worth the risk! Pre-register here! Oktoberfest 2018 at Seven Springs Mountain Resort on Sunday, Oct. 14, 2018. 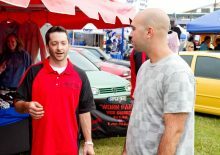 Next Level Tuning is the region's most experienced APR Authorized Distributor, and has been providing sales and installation on the full APR Product Line for over 18 years. We offer an extensive number of services, ranging from basic tune up and maintenance, to advanced performance upgrades & even full-car "builds." It is our belief that the best way to ensure your satisfaction, as well as uphold our reputation, is to let our work and the products we stand behind, speak for themselves. The bottom line is that this shop offers above average service with someone who is personable and will go out their way to make sure you are happy and you car performs. If you are in the pittsburgh area and considering having work/tune done to your car this is who you want to do the work. I was treated like top priority from the time I walked in until the minute I left. Josh took me through step by step of what he was going to check out and what services to do. If you've been searching for an Audi/VW guy, this is the place to be. He's gained a customer for life. Been a customer for a while. Professional and extremely knowledgeable. Had the apr stage one done and wouldn’t have gone anywhere else but to Josh at Next Level. I drive three hours to be a customer and it’s worth it!! Highly recommended. 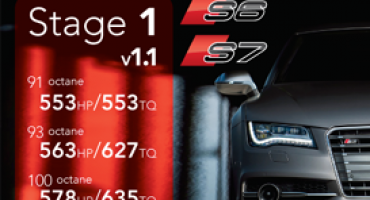 Took my 2013 S4 to Next Level Tuning for a variety of repairs and after market "additions". Josh found and installed a very low mileage replacement transmission and while he was there, did an APR Stage II upgrade and racing clutch. Not only did Josh do all of this work at a much lower price than I had quoted from a dealership (lol), the car runs like a dream.